The General Assembly is in Session! The General Assembly is now in Session! We kicked off the start of the 2017 Session with the Governor’s State of the Commonwealth address on Wednesday night. As this was Governor McAuliffe’s last State of the Commonwealth address, he reminded us how far Virginia has come in the past three years under his leadership. 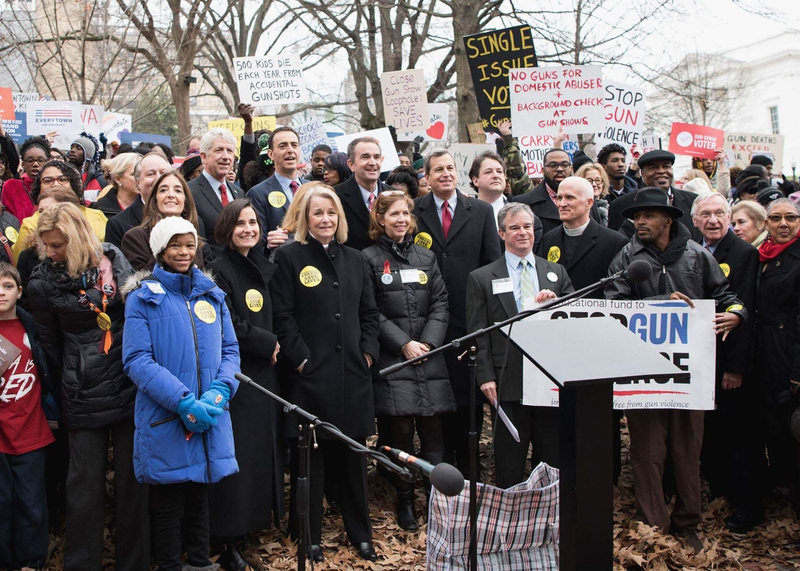 Governor McAuliffe has lead the way on job creation, investing in education, reducing carbon pollution, preventing gun violence, protecting a women’s health and reproductive freedom, expanding access to voting and defending the civil rights of all Virginians. I looking forward to working with the Governor this session to further his agenda of ensuring Virginia remains the best place to live, work, and raise a family. As the House Democratic Whip, I’m proud to announce my legislative agenda for the 2017 General Assembly Session. I’ve sponsored legislation this session to help Virginia small businesses cut through red tape and compete for government contracts. I’ve also introduced legislation to support affordable housing in Virginia, prevent gun violence, close tax loopholes for corporations, strengthen the social safety-net, reform the criminal justice system, stop child labor on Virginia tobacco farms, and protect DACA students in Virginia from losing in-state tuition if the DACA program is eliminated. As the chair of Virginia’s Environment and Renewable Energy Caucus, I’m focused on protecting our waterways, our children, and our firefighters from toxic chemicals. I’m also working to ensure that our drinking water is safe so that a situation like Flint, Michigan never happens here in Virginia. In order to secure our drinking water, I’ve introduced legislation that would lower lead action levels so we can take swift action if we find lead in our drinking water. I've also introduced legislation requiring the Department of Health to study our drinking water infrastructure and regulations for improvements. Finally, I’ve introduced a budget amendment for $4 million dollars to replace lead pipes in Virginia. These are the minimal steps we should be taking to ensure our most vital resource is safe for our children and all citizens of the Commonwealth. 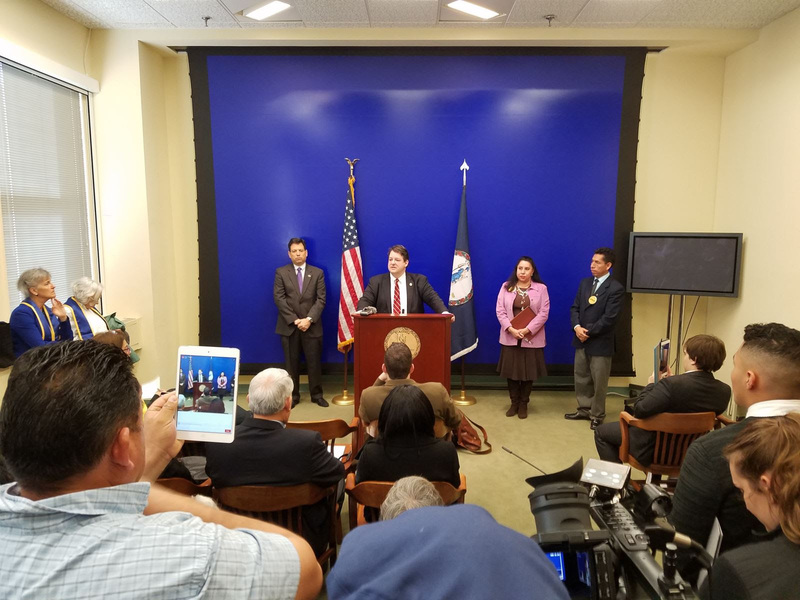 Finally, I’ve introduced a resolution affirming that the Commonwealth of Virginia supports a welcoming and diverse community that includes people of every ethnicity, religion, nationality, race, immigration status, ability, gender, sexual orientation, and gender identity. As a community and a Commonwealth, we should not stand for hate speech, hate crimes, bigotry, and discrimination. Our country is founded on the principles of diversity, freedom, and tolerance. We should never forget what makes us such a strong nation. If you have any questions about my legislative agenda or would like to let me know where you stand on the important issues facing the Commonwealth, please do not hesitate to contact me at (804) 698-1049 or DelALopez@house.virginia.gov. 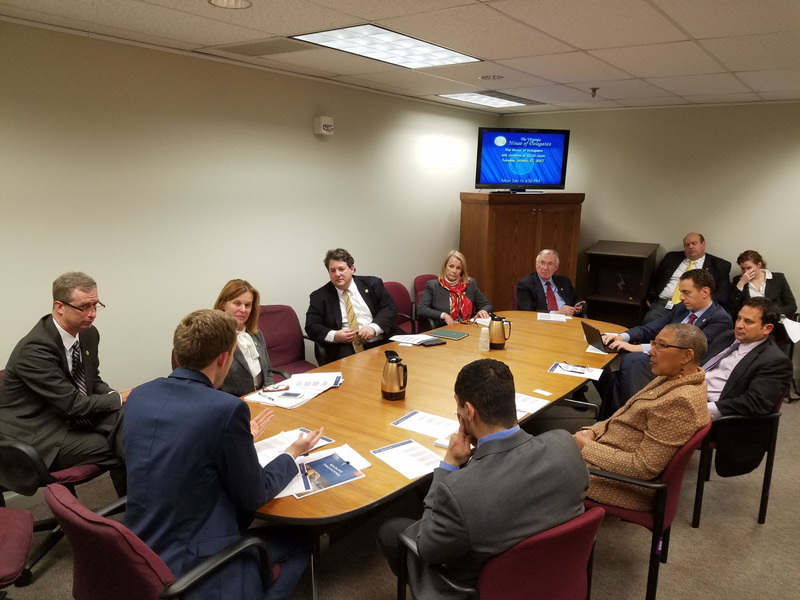 This week was the first meeting of the legislative session for the Virginia Environment and Renewable Energy (VERE) Caucus. 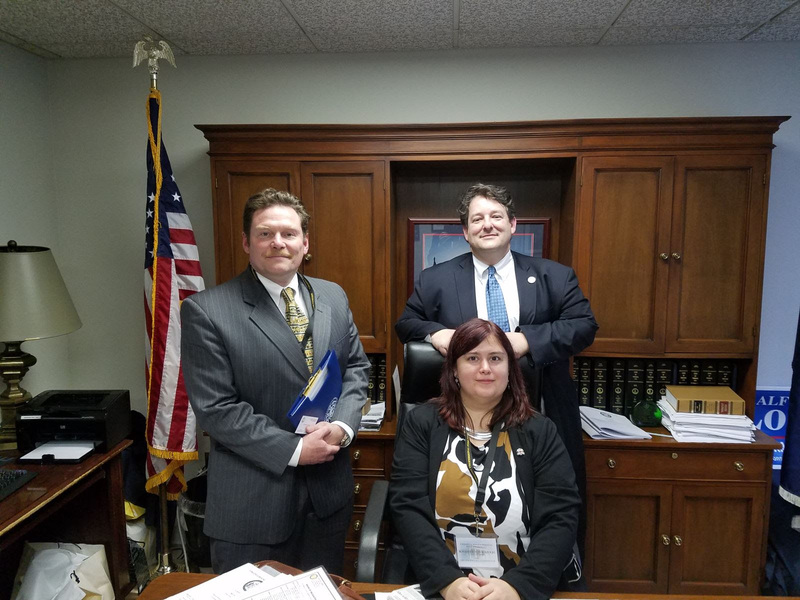 We adopted our legislative agenda and heard a presentation from Dylan McDowell of the National Caucus of Environmental Legislators about the hot button environmental issues in state legislatures this year. 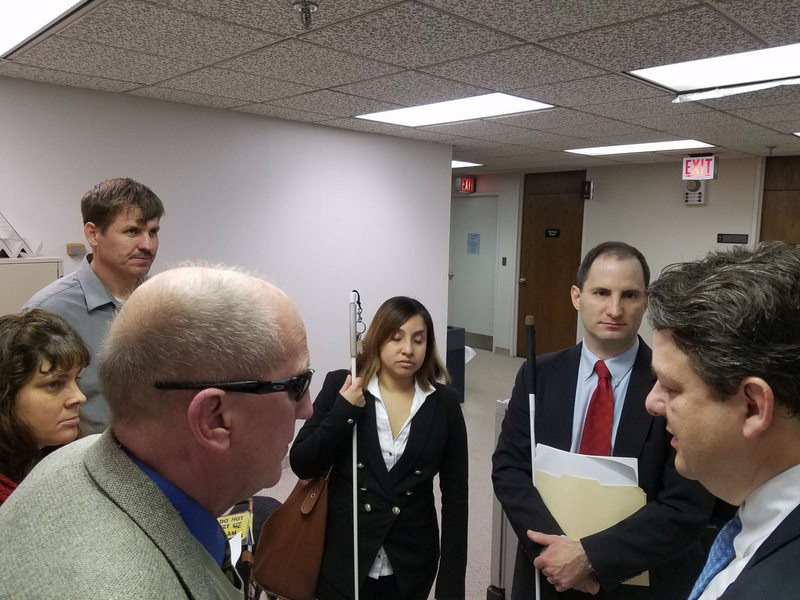 Since founding the VERE Caucus in 2015, I’m extremely proud of the work we’ve done to bring together legislators on both sides of the aisle and educate them about environmental issues. I’m hopeful that we’ll be able to make important strides forward this session for Virginia’s environment, especially with regards to more clean, renewable energy generation in the Commonwealth. This Saturday is the Women’s March on Washington. This is an opportunity for all of us to stand together and show that we will protect the dignity and human rights of all Americans. 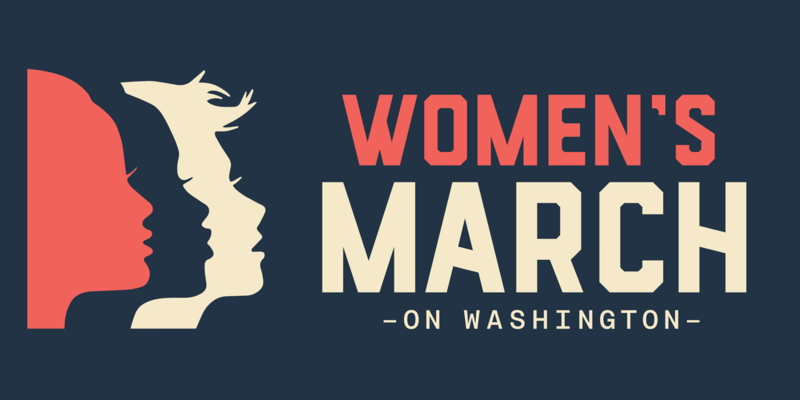 If you are interested in joining the march, you can visit this website - http://www.wmwvirginia.org/ - for more details, or contact our local organizers at ContactUs@wmwVirginia.org. Together, we can make a major statement to the rest of the country - and the world - that we will not go backwards, and that we will not let divisiveness, hatred, and bigotry rule the day.